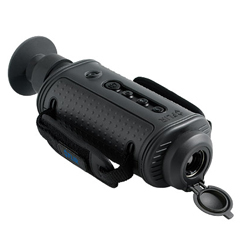 For Border Security and coastal surveillance - Thermal imaging cameras are widely used for Homeland Security. 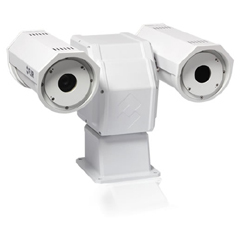 Thanks to Thermal Imaging Cameras ability to detect human-sized targets several kilometers away, they are extremely suited for border surveillance and protection. 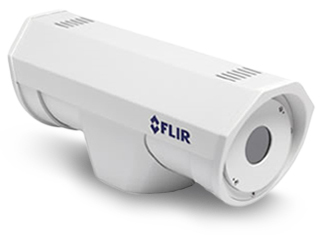 For Commercial Security - Thermal Imaging Cameras compliment and complete your security camera network by giving you the power to see threats invisible to the naked eye, turning night into day. 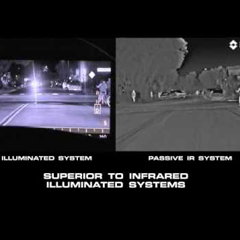 Thermal Imaging Cameras make images from the heat energy that is around us all the time, not from reflected visible light, giving you true 24/7 imaging capability without lights or illuminators. Thermal energy penetrates atmospheric obscurants better and farther than visible light, allowing you to see what’s out there through haze, smoke, dust and even light fog. 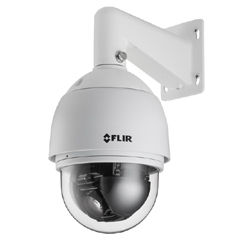 Day and night, through good weather and bad, close up and far away, FLIR’s thermal security cameras do it all.